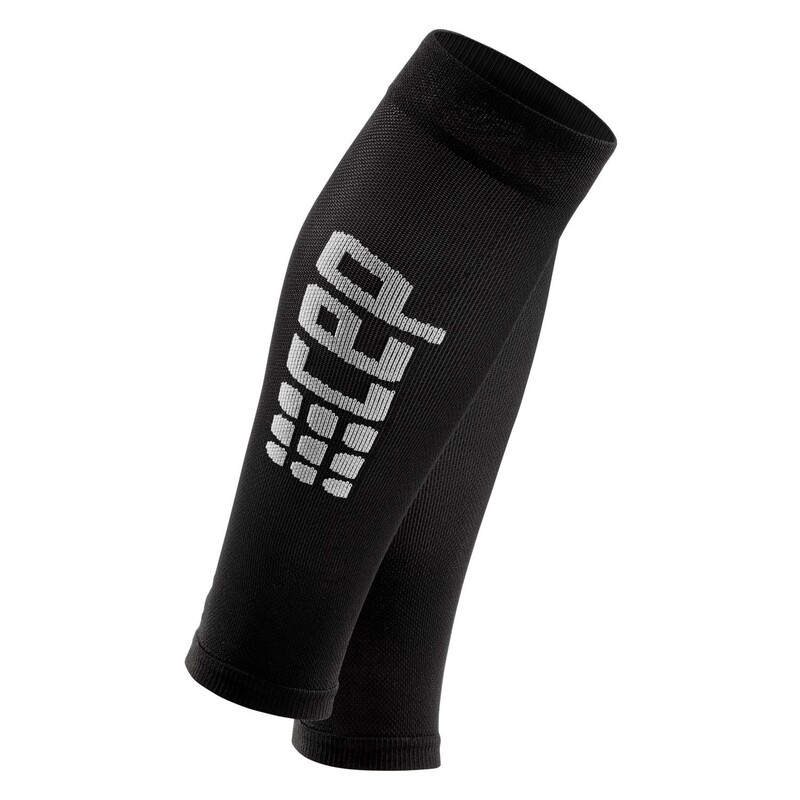 The CEP Ultra Light Compression calf sleeves are engineered for natural motion, breathability and have a feather-light design that will never weigh you down. High compression in an ultra-lightweight package! 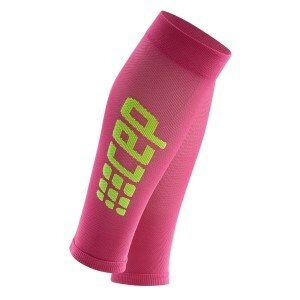 According to CEP they’re an impressive 30% lighter in comparison to their standard Calf Sleeves 2.0. 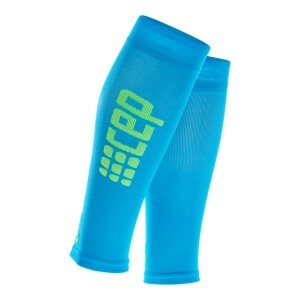 The ultimate partnership to go with your CEP socks, these innovative calf sleeves deliver medi compression. 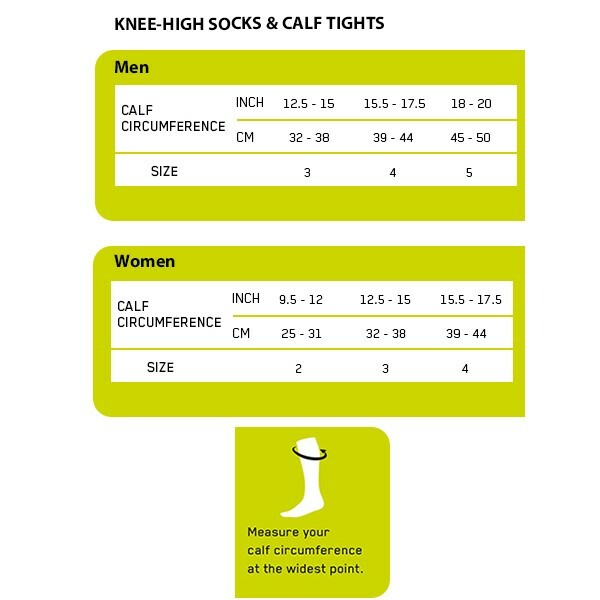 You get the advantage of improved blood circulation, enhanced coordination and reduced soreness to your muscles by limiting muscle vibration. Move in confidence with these high tech calf sleeves for injury prevention, comfort and performance. 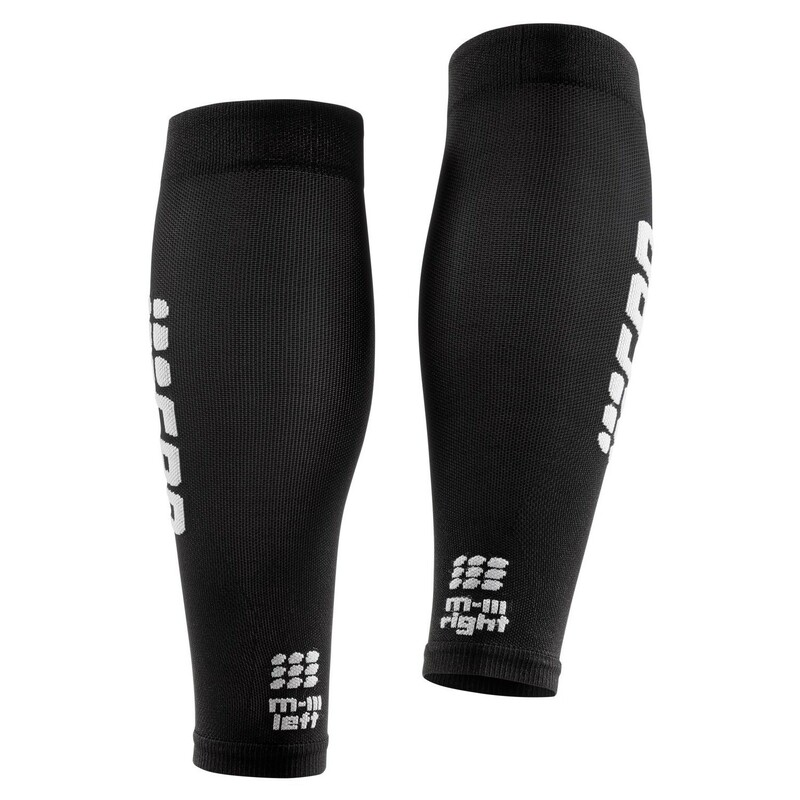 If you love to sweat it up these calf sleeves have you covered with effective moisture management and anti-bacterial properties.